“They” say you should never go back; that returning only serves to diminish, never enhance a memory. Bron and I decided to ignore this, returning to Shanghai almost a year after we left. We stayed with Andrea, an American friend we’d met during our year in China, herself shortly departing to start a new job in Singapore. Andrea’s apartment is one block behind our former Shanghai house, practically overlooking both the house and our nearby local bar: a melancholic view from our temporary bedroom window. 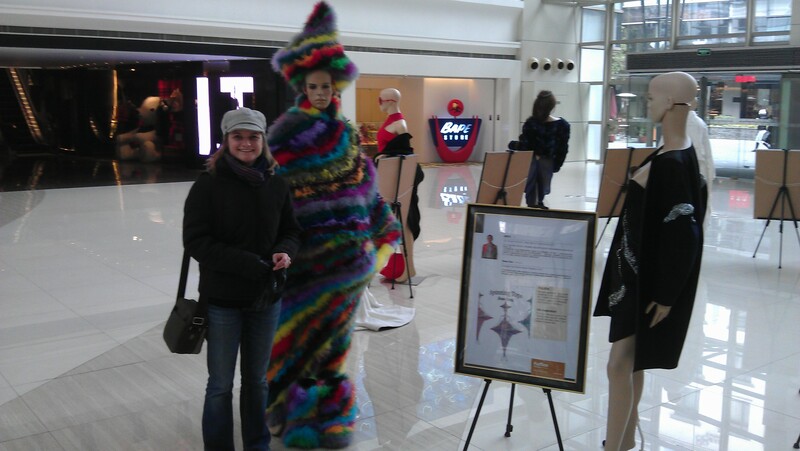 We landed on Friday, and with our time in Shanghai limited, we went straight out after a quick freshen-up. 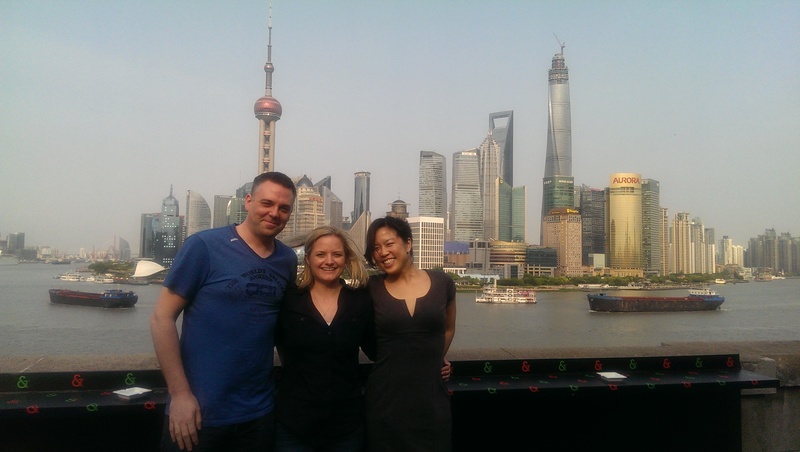 We’d invited a few of those who’d in some way played a part in our short time in Shanghai – friends, former colleagues, former language teachers – to meet with us in our favourite local bar and were overwhelmed with the turnout. Chris (co-owner of the bar) agreed to let us use the terrace for our little gathering (arranged whilst in the UK via the medium of a Chinese social messaging app). Thanks to all who came to see us; we know the “Former French Concession” area involved a fair amount of travel for some of you. 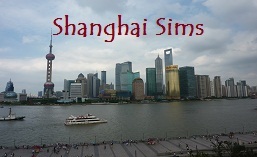 For those of you who have also left Shanghai – we’ll no doubt see you over the next couple of years. One of our main reasons for visiting Shanghai over this particular set of dates was to attend John and Erica’s wedding. A brave attempt at reading his speech in Mandarin was greatly appreciated, with the pace sufficiently slow enough to allow even Bron and I to understand elements of John’s tales of how he and Erica met. Buffets at Chinese weddings are not a particularly good idea, unless you’re prepared to cope with everybody seeking food simultaneously. Not so much a mass brawl as a mass panic that food may run out very quickly. 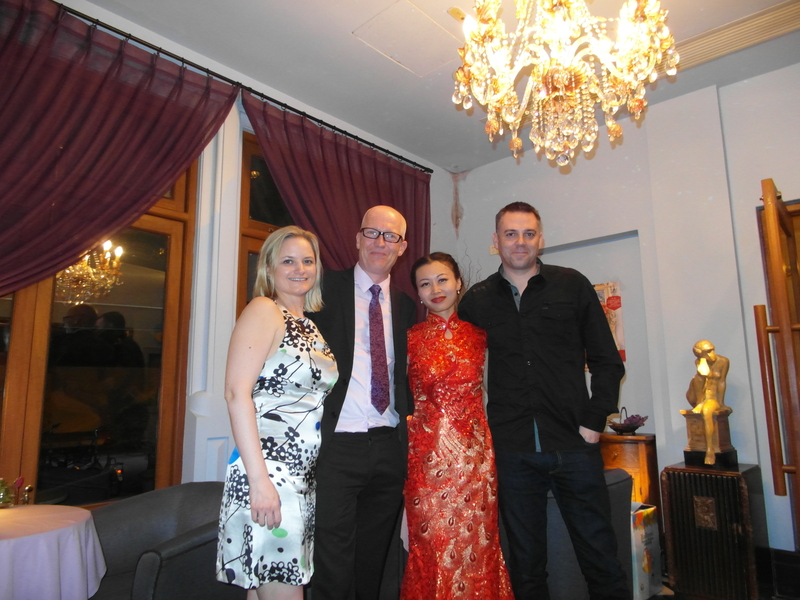 All in all a great evening, including spending time with Shawn and Andrew, the first people I met in China back in 2010. John and Erica – many congratulations. 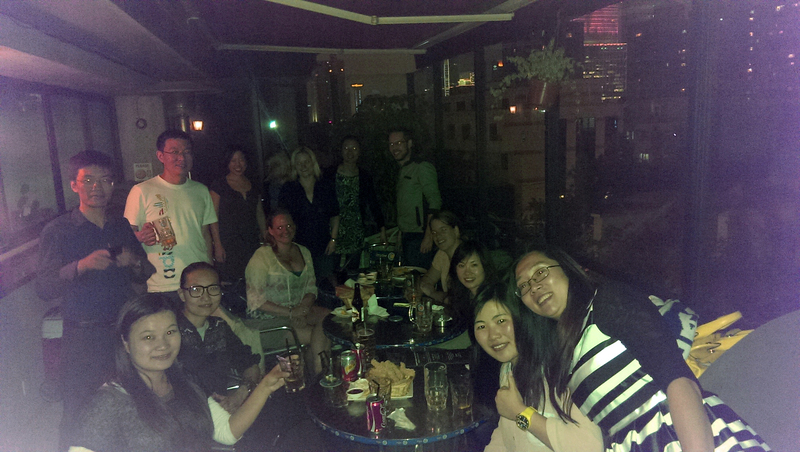 Sunday saw us take part in another Shanghai tradition for ex-pats – the boozy Sunday brunch (with free flowing alcohol). Initially with Rachel, Andrea and Grace, we were later joined by Isaac and Chong before staggering back to Andrea’s apartment over a very familiar set of streets. Andrea – thanks so much for letting us stay at your place. On Sunday afternoon we just about made it (post brunch) to one of Shanghai’s huge railway stations to join Anny on a trip to her current residential town of Wuxi. A feast was waiting for us at Anny’s apartment; never any danger of going hungry when we meet up with Anny’s family. Noodles for breakfast in China is normal as cornflakes, toast or sausages to a Westerner. And they’re always fantastic. 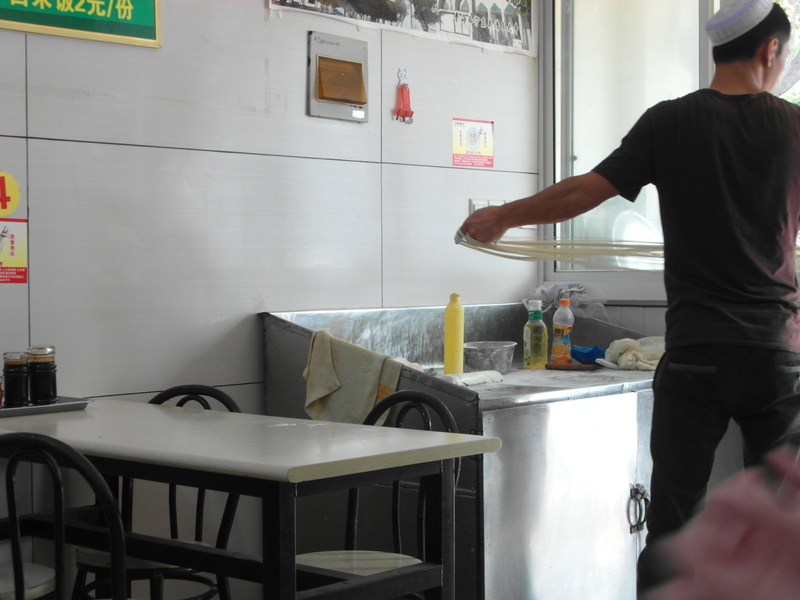 In the smallest of restaurants, for around 50p, one can experience a true taste of China. This we did each morning whilst in Wuxi, taking full advantage of being accompanied by somebody Chinese – absolutely no English is spoken (or written) in these tiny establishments. 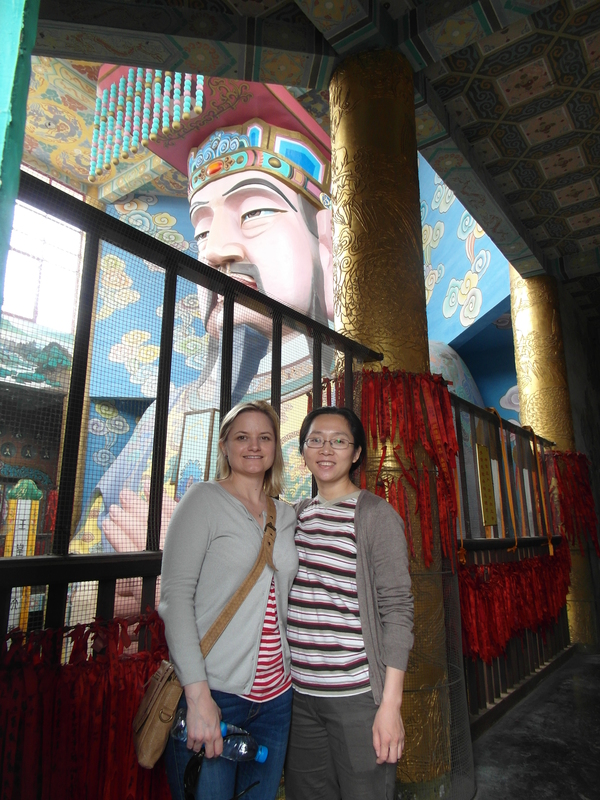 With a little sightseeing and the arrival of Linda and her 8 year old daughter, Cake, we had a couple of days that I can only describe as being authentically Chinese. We experienced fighting to get on buses (I resorted to swiping a man with my bag of Chinese vegetables as he tried to push Bron out of the way), wandering around a huge indoor market with giant stacks of fruit and veg that you’d struggle to get in an entire city’s worth of British supermarkets and a somewhat hectic meal in “Grandma’s kitchen” restaurant. I have enough trouble coping with kids in England, so being abandoned with Cake in the restaurant whilst everybody disappeared to the loo en-masse felt like the longest 5 minutes of my life. My rudimentary Chinese was met with a mischievous unwillingness to understand and shouting “no” to somebody who doesn’t speak English is quite tricky when the person is attempting to rearrange the table decorations in a fairly precarious manner whilst waiting for her Mum to return. As ever, great to spend time with Anny, Linda and families. The Virgin Atlantic credit card will hopefully help to ensure these meet-ups continue for many years. Waiter takes my side plate away as I’m eating bread. Impatient Brit instead grabs plate from empty table nearby and plonks bread on it. A different waiter serves for the remainder of the evening. 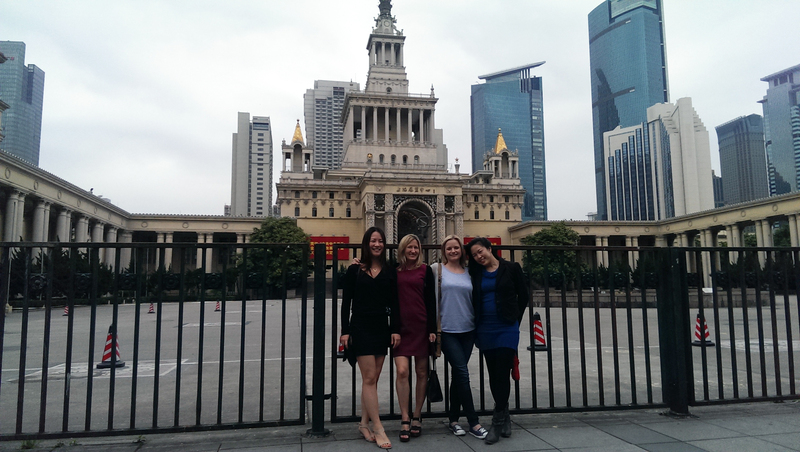 Our year in China – truly a year like no other – has left us with a like-minded group of friends, now scattered all over the globe. In some cases originally forced together through the necessity of seeking commonality in what still sometimes feels like a different planet, we know we have friends we will meet across the continents. “They” say you should never go back. They have no idea.